Although I'm only 23, I'm in love with this capsule for a year now. It doesn't irritates my skin when I had sensitivity issues, it doesn't cause break outs. 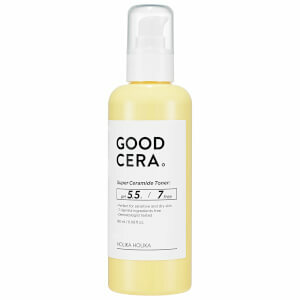 It absorbs slowly when my skin conditions is not so good, but my skin feels super amazing when it's fully absorbed. Definitely gonna buy more and keep using it non-stop. I am a 84 year old lady who has used the capsules for many a year and find they have kept my skin in perfect condition. People are amazed when they find out how old I am. 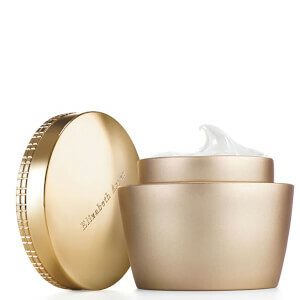 Have used all Elizabeth products all my life and consider they have attributed to my unlined fine skin. Noreen. 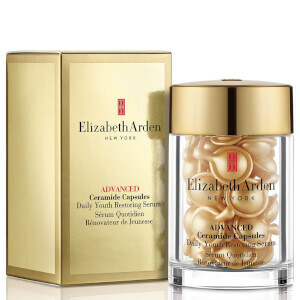 I love Elizabeth Arden and these capsules are brilliant, really feel a difference in my skin's texture. The design is cool too and so convenient with just the right doses and also ideal for travels. I've started to be more cautious about skin care since reaching 30, and these are working a treat. 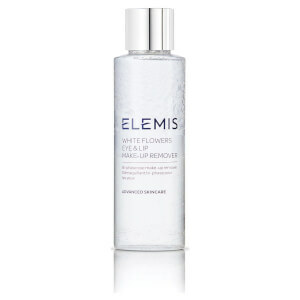 After using for a month, my skin feels soft and supple and generally in good health. I'm going to keep using these to see if they will eventually soften all my fine lines!